HTC One mini in red shell will be arriving in the UK real soon. One of the local retailers Phones 4u revealed that the small version of HTC One in red will be arriving on its shelves ready for sales in November. The Glamour Red variant for the One mini reminds a lot to the original flagship in red shell launched in the middle of the summer. Phones 4u will offer the new color variant of the One mini exclusively, like it does for the red HTC One. The captivating red pain covers the rare side of the device and continues to the top and the bottom on the front panel. The new color smartphone will join the black and the silver models offered by the retailer. On the website of Phones 4u the black variant is listed as coming soon – HERE. The price of the HTC One mini is £26 on a contract. The expectations are that the red variant will cost the same. 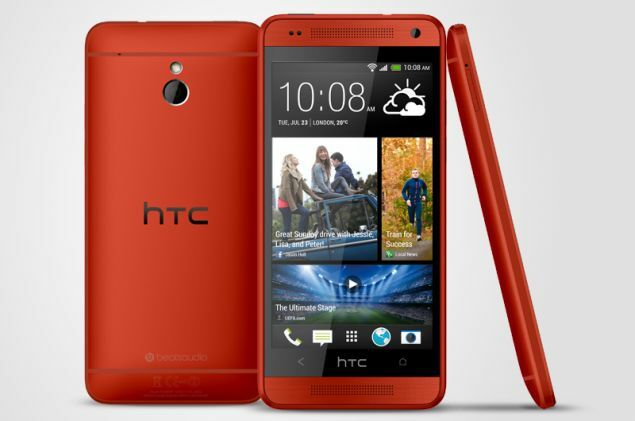 For now the extraordinary variant of the HTC One mini is following the same path for the release as the red flagship. It was first launched exclusively by the UK carrier and then became available in more markets around the world. Sprint is the carrier in the States that launched the red HTC One. Rumors say that eventually the Glamour Red One mini will be arriving in more countries worldwide. The unlocked black and silver variants of the One mini in Phones 4u cost £389.95. The upcoming variant will sport the same specs as the other color versions. It comes with 4.3-inches screen with 720p. It works with dual-core 1.4GHz CPU with Snapdragon 400 chip. The phone runs on Android 4.2.2 Jelly Bean. 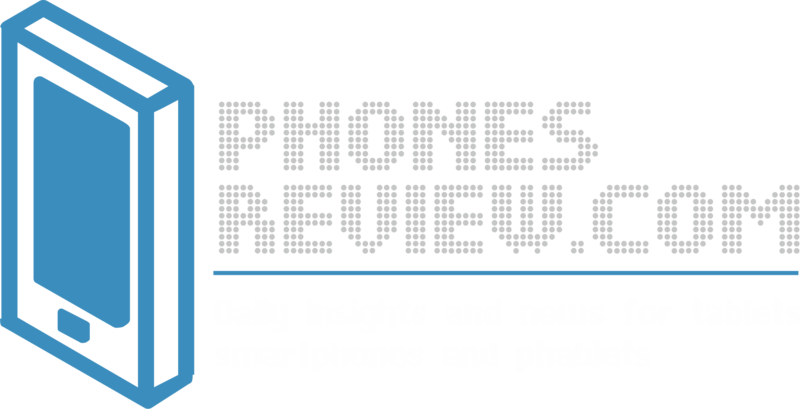 Among the key features of the handset is the HTC UltraPixel shooter with the HTC Zoe. The One mini sports an aluminum body that resembles the design of HTC One.